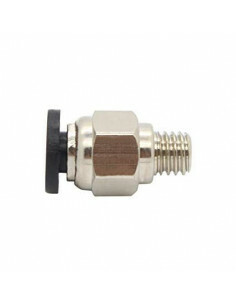 PTFE Tube Connector is commonly used to connect the PTFE tube with to extruder. 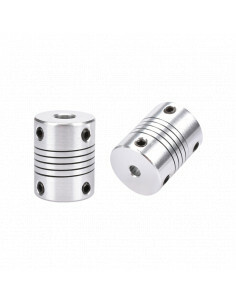 20 pieces M4 hemmer nut enable you to fasten screws onto 2020 aluminum extrusions. Extruder Bulldog 1.75mm is one of the best and most durable Bowden type extruders, next to the Titan extruder for direct power supply, is currently the best solution for 3D printers. Excludes pneumatic couplers.